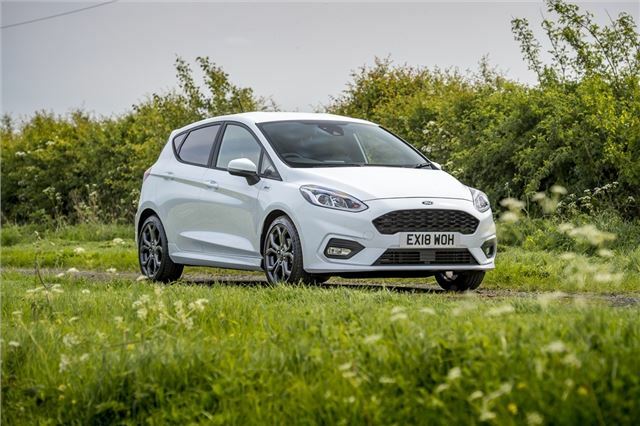 The Fiesta is easy to drive, efficient and well-equipped as standard. With this in mind, it's no surprise to see it holding onto the title as the UK's best-selling car. Not only is it comfortable and spacious enough to carry four adults, it's also available as a fiery hot hatch.